Authors: Mazur R, Buksińska-Lisik M, Mamcarz A. Patients with severe diabetic acidosis may present varying electrocardiography (ECG) abnormalities including ST-segment elevation. 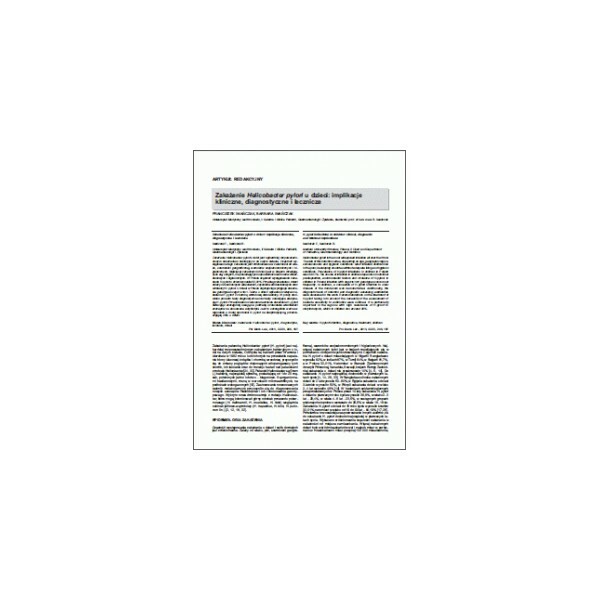 The authors described a case of 70-year-old type 2 diabetic woman hospitalized due to ST elevation myocardial infarction and serious metabolic disorders. According to the clinical presentation, the ECG abnormalities and the significant rise in myocardial necrosis biomarkers the patient was diagnosed with myocardial infarction and received a typical pharmacological treatment. In the autopsy, no signs of myocardial infarction and no significant stenoses in the coronary arteries were found, while the features of acute upper gastrointestinal bleeding were observed. This case report demonstrates that together with the clinical presentation of metabolic disorders, ST elevation must always be interpreted very cautiously and each case require an individual proceeding.